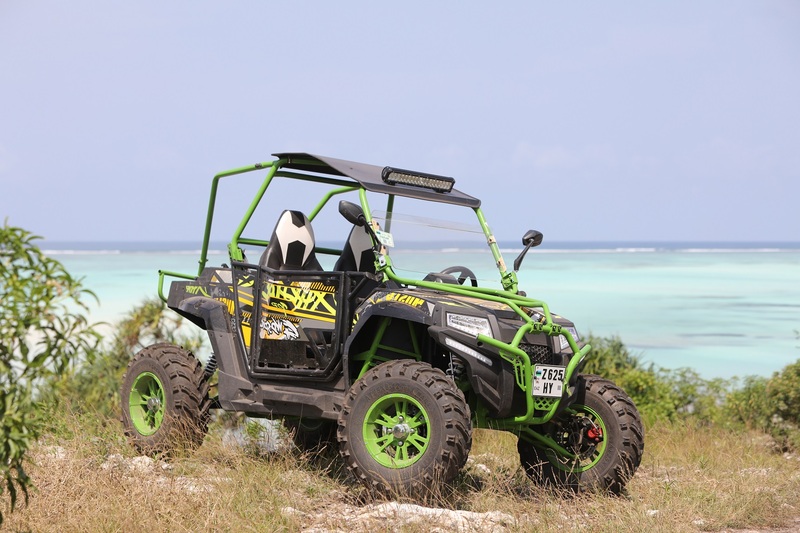 Take an off-road romp in Zanzibar local villages on this 04-hour buggy tour. 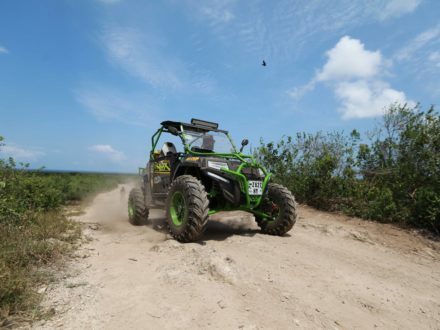 Drive in a 2-person buggy and follow a guide first into scenic parts of Nungwi small village not frequented by tourists, before bouncing and bumping your way into Fukuchani jungle. 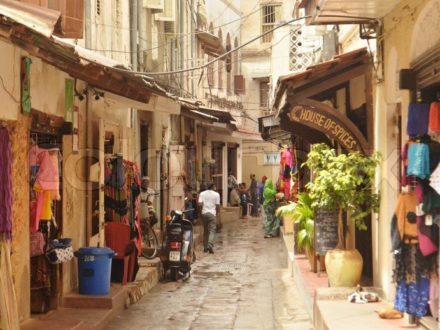 Explore Swahili lifestyles in local Zanzibar village. This small-group tour is limited to 14 passengers, ensuring you’ll receive personalized attention. Hotel transport is included on this family-friendly outing. 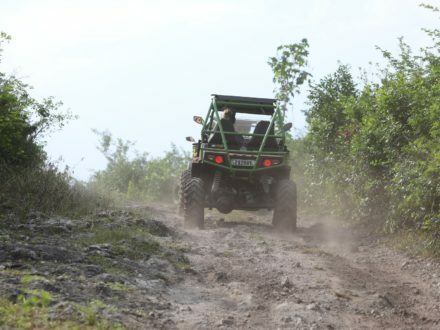 04-hour guided buggy adventure in Nungwi Village. 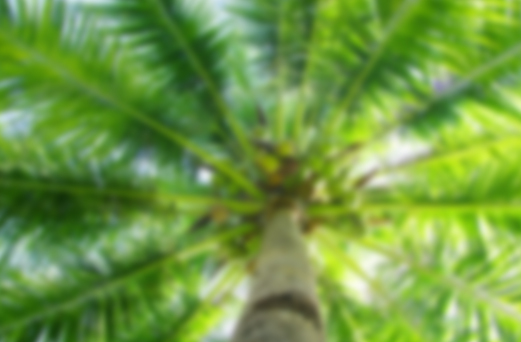 Rumble through non-touristic areas of Nungwi and explore the jungle. Meet Swahili peoples at a local village. Choose from a morning and afternoon departure. 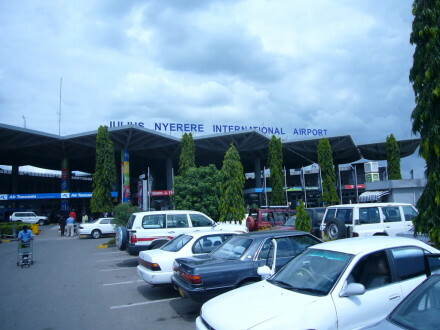 Round-trip transport from Kizimkazi hotels included. Small-group tour limited to 14 people ensures a more memorable experience. 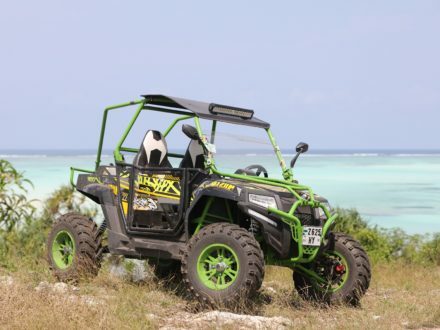 After hotel pickup in Kizimkazi Hotels, you will head to Nungwi village for a fantastic Buggy ride. Here, you will have a little briefing and explanation concerning the buggy you are going to drive. Bandanas and protection goggles are included, as well as cold water. 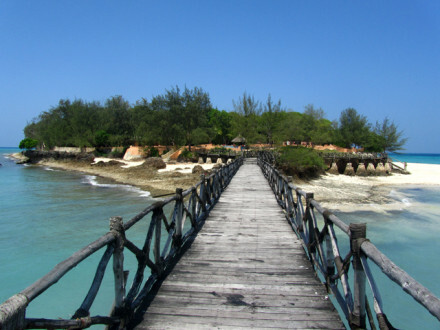 First of all, you will drive through Nungwi remote areas and discover the non-touristic side of this place. Three kilometer later you will get into the jungle in which you will enjoy the different jungle tracks. 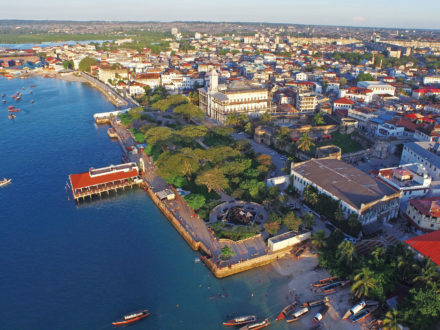 You will visit some of local houses and learn about different activities and Swahili lifestyles. 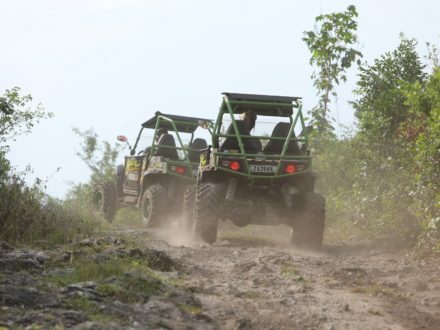 The buggies you will drive are 02-seat buggies and security will be a priority during the tour. After a time filled with adventure and culture, you will be dropped-off back at your hotel.